Retired Ambassador Deborah McCarthy returned for a second visit to Fort Leavenworth in April, again serving as the DACOR visiting professor of diplomacy for the U.S. Army Command and General Staff College (CGSC) Class of 2018. McCarthy, who served as the U.S. Ambassador to Lithuania from 2013 to 2016, visited Fort Leavenworth 16-19 April 2018. She previously visited in December 2017. Ambassador (Ret.) Deborah McCarthy guest lectures on “Women and Politics” at the University of Kansas on April 17. During her visit to the area, Ambassador McCarthy guest lectured on “Women and Politics” at the University of Kansas. On April 17, Ambassador McCarthy met with 20 undergraduate students and discussed her service and career as a Foreign Service Officer. Ambassador McCarthy also spoke about U.S. policies and programs that deal specifically with women in foreign countries, as well as State Department programs and opportunities for women. 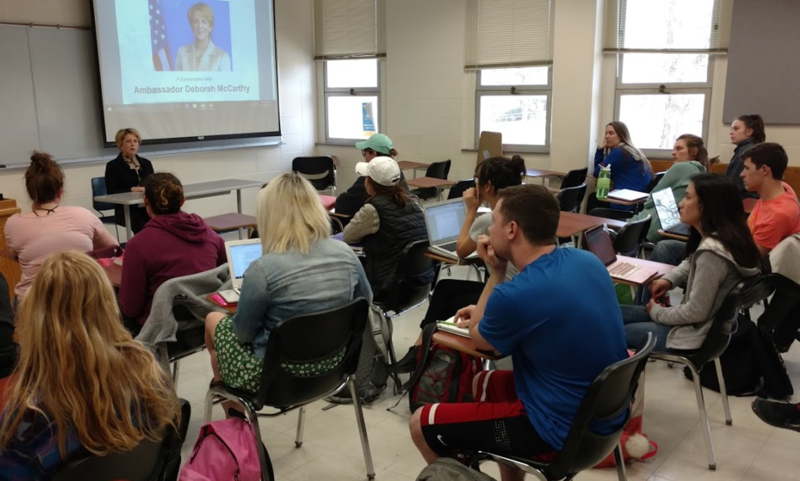 While at KU, McCarthy also took part in brown-bag presentation for KU’s International Studies program, meeting with faculty and both graduate and undergraduate students. There, McCarthy discussed U.S. policy, Department of State operations, and Foreign Service Officer career opportunities as part of the Intelligence Community Center for Academic Excellence Scholars program. 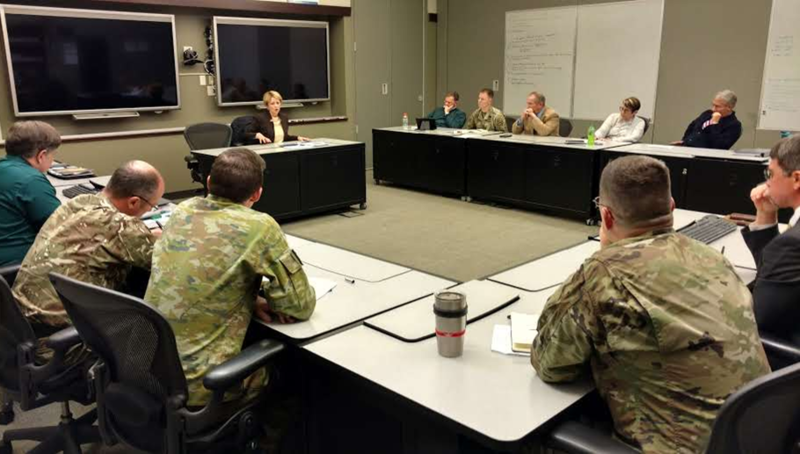 For the remainder of her time at Fort Leavenworth, Ambassador McCarthy visited with students at the U.S. Army Command and General Staff College (CGSC). Over the two day period, Ambassador McCarthy met with over 80 CGSC students in five different elective courses discussing a variety of issues to include diplomacy, the Department of State, the role of an ambassador, national security policy, NATO, European, and Baltic region security concerns, economic policy, and terrorism. Ambassador (Ret.) Deborah McCarthy visits with DJIMO faculty at the U.S. Army Command and General Staff College on April 19. Ambassador McCarthy finished her visit to the College with a brown-bag lunch with the Department of Joint, Interagency, and Multinational Operations (DJIMO), meeting with 18 DJIMO faculty members, including department chair Colonel Juan Ulloa. The DACOR Visiting Professor of Diplomacy program for academic year 2018 has been made possible with support from the University of St. Mary and Park University. 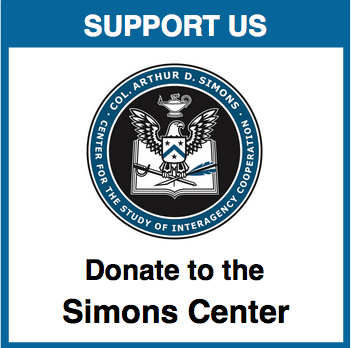 For more information on the DACOR Visiting Professor of Diplomacy program or any other lecture series from the CGSC Foundation/Simons Center contact Rod Cox, email– rcox@thesimonscenter.org. Ambassador McCarthy had a distinguished career of more than 30 years as a U.S. diplomat. Before her retirement, she served as the U.S. Ambassador to Lithuania from 2013 to 2016, directing the expansion of U.S. military and strategic communications in the Baltic region. 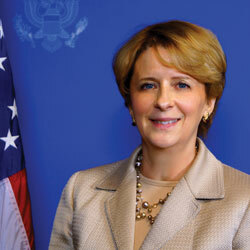 In addition to her assignment as the ambassador to Lithuania, McCarthy served as the Principal Deputy Assistant Secretary of State for Economic and Business Affairs at the Department of State from 2010 to 2013, leading high-level negotiations to advance U.S. economic interests around the world. She served as the Deputy Chief of Mission at the U.S. Embassies in Greece and Nicaragua. She also served as the Deputy Assistant Secretary for Narcotics and Law Enforcement, Senior Advisor for Counter Terrorism and Special Coordinator for Venezuela, as the Consul general in Montreal, Economic Counselor U.S. Embassy Paris, and as Financial Economist in U.S. Embassy Rome. Ambassador McCarthy holds a B.A. in Economics from the University of Virginia, and a double Masters in Economics and Foreign Service from Georgetown University. She is a member of the Atlantic Council, the American Academy of Diplomacy, the Washington Institute of Foreign Affairs, and the Women’s Foreign Policy Group. She serves as a member of the Advisory Board of Georgetown University’s School of Foreign Service and the Policy Council of the Una Chapman Cox Foundation. Hi- I am interested in information about Bull Simons. I served with him in Korea (August-December 1969) and have fond recollections of those times. Simons was our Deputy Chief Staff and I was serving as the Senior Aide de Camp and then SGS for then I Corps(Group). 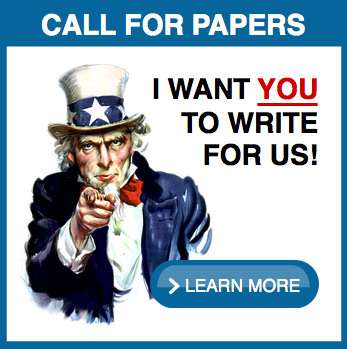 Has anybody written anything about him ? I graduated from CGSC in June 1971.